Social media job sites have completely revolutionised a ‘job search’ leaving job seekers who are not technologically minded at a great disadvantage, as consequently the impact of social media has completely changed the way in which people now find employment. We can all appreciate that the impact of social media has taken conventional networking to a new up-to-the minute technological level. For instance a graduate could attend an interview and whether his perception of the firm is good or bad, can immediately sway the brand of that company’s reputation within minutes all because of the power of social media. Opinions and reactions to comments etc. can all spread rapidly irrespective of a physical presence. In today’s competitive market networking is about connecting with the right people, identifying with key players in building up contacts and receiving valuable information, because it will be the resourceful and self-motivated individual who actively participates in social media that will find their perfect or dream job. 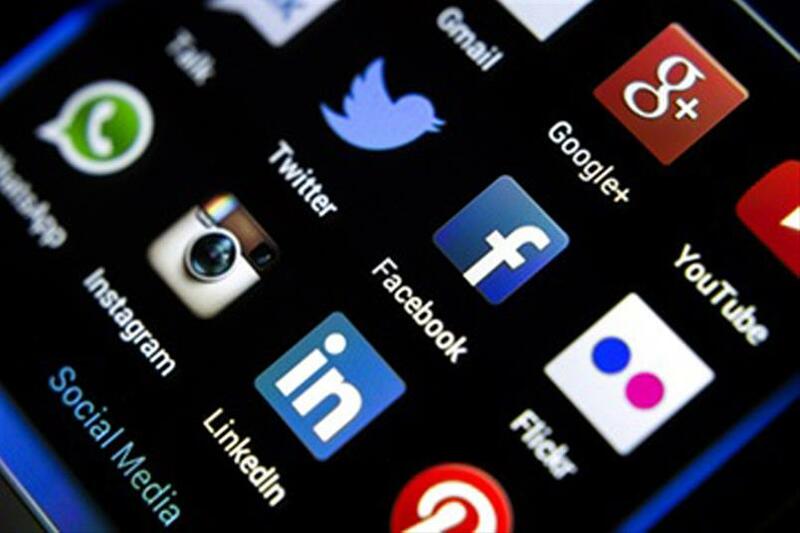 More than half of the UK’s companies are using the influence of social media to screen potential employees. However, bear in mind which sites recruiters target and format your profile efficiently, using paragraphs, subheadings and bullet points to make your profile easily readable. Maximise your potential and attach a photograph – you must dedicate time to catch an employer’s attention. Display your skills for example if you write a blog connected to your field of employment, link this to your profile. Current and up-to-date knowledge is fundamental in order to recognise industry trends and this should emphasise a candidate’s enthusiasm. Today social media sites are crucial in order to gather and exchange online connections and to support and encourage others in pursuance of employment. Do not always consider how networking can benefit you personally, but how you may help others because every contributor must bear responsibility for maintaining effectiveness and results for employers and talent alike. Facebook many employers use Facebook to promote their brand and graduate programmes – it is a way of getting relevant up-to-date information on a company – make use of it and if interviewed you will come across well informed as regards company knowledge. LinkedIn is a business-orientated social networking site and has over 90 million members worldwide, it delivers an opportunity for anyone to network online with professionals from a variety of employment divisions. It is imperative that your LinkedIn pages markets you to your full potential – this is your online CV, you want to stand out therefore list any outstanding achievements. YouTube is presently the second largest search engine so take advantage to interact and receive advice from people who may have a similar work-background, shared interest in job opportunities or desired career paths etc. Also for example you can get a first-hand insight into what a certain company may expect from their employees. The ability to connect with people online should provide a realistic assessment of what areas of employment and companies are expanding. Twitter - take the opportunity to follow companies, brands or people this can give you a clear understanding of current issues and you can use your own tweets to state your own interest in a job, company or curiosity in developing your career path.